We offer specialist partner cooling services and a level of technical expertise in Data Centres that stretches far beyond our core business. Our turn key project expertise includes traditional room cooling, high-density cooling, chillers, container modules and air handling units. 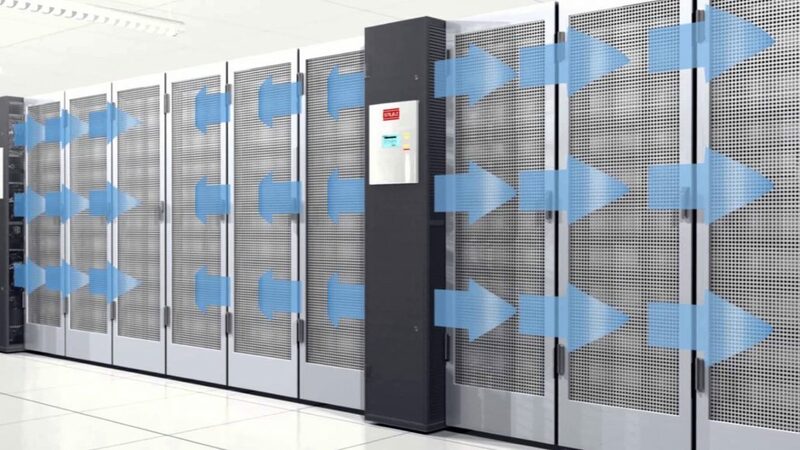 We can help you design a cooling solution with Indirect Free Cooling for CRAC systems, air handling units and modular Data Centres. Our partners use innovative technology and high-quality components for minimal energy consumption. We supply customised solutions specially adapted to your project requirements.